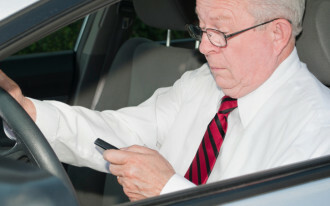 Distracted driving has been a problem since the first motorists slid behind steering wheels. Eating, smoking, talking to friends, and flipping through radio stations have caused countless accidents over the years and an untold number of deaths. But the situation has become worse with the rise of mobile phones, which buzz in response to every text, snap, and email. This week, one of world's best-known mobile phone manufacturers revealed plans to combat the problem of distracted driving with an upcoming software update. 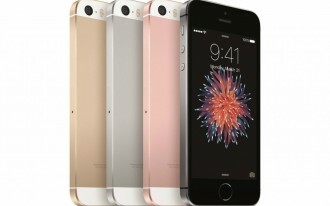 That update was announced at the annual WWDC conference in San Jose, California. It's part of a much, much larger upgrade of Apple's mobile operating system, iOS 11 that promises things like a smarter Siri (a pretty low bar, honestly) and simpler means of logging into friends' wifi networks. In fact, the improvement is so small, you might've missed it, but it could be a real game-changer in combating distracted driving--provided that users activate it. Simply put, it's an enhanced version of iOS's existing "Do Not Disturb" feature. Currently, "Do Not Disturb" lets you silence calls and texts at set hours of the day (for example, overnight when you're likely sleeping) or whenever you activate the feature manually. The enhancement makes use of the iPhone's built in hardware to determine whether you're driving. If the software thinks you are, it'll silence calls and texts and place a notification on your lock screen, indicating that it's in "Do Not Disturb" mode. Exactly how it makes those guesses remains to be seen. We've seen a number of apps over the years that claim to work similarly, but most haven't been very smart, turning on when the iPhone's accelerometer and GPS determine when a person's moving too fast to be walking. That's been a real frustration for folks sitting in the passenger's seat, not to mention those traveling by taxi, bus, or train. Hopefully, Apple will be leveraging some of the AI it's been developing for Siri (and its alleged self-driving car) to make better-educated guesses about when iPhone owners are actually driving. Distracted driving is a very real, very deadly problem. In 2015 (the most recent year for which official data is available from the National Highway Traffic Safety Administration), 3,477 people died on U.S. roads as a result of distracted driving. That's an increase of 8.8 percent over 2014. 1. Distracted driving is a public safety hazard because it affects more than just the driver. Anyone who's not paying attention at the wheel puts other people's lives in danger. In such cases, a more aggressive, proactive stance is warranted. 2. It appears that "Do Not Disturb" for drivers will be voluntary (though it might be opt-out instead of opt-in). So, if you truly want to drive distractedly and put yourself, your passengers, and others at risk, go ahead--just send out a tweet or something so the rest of us can clear out. No, the question of whether or not Apple ought to be including this feature isn't much of a question to us. Even if Apple is cleared of wrongdoing, it could stain the company's reputation, and further court challenges will likely follow. 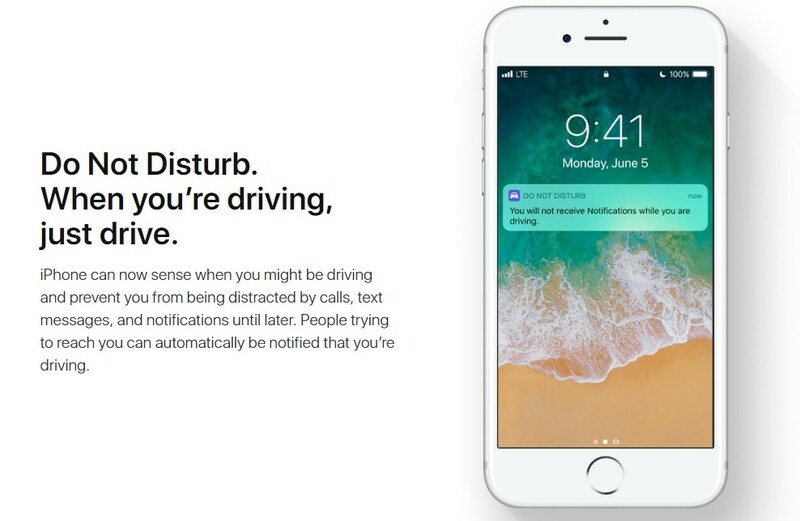 By adding "Do Not Disturb" for drivers, Apple can say that it's taking steps to address the problem. The question of how the new feature will work is also intriguing. A patent that Apple received in 2008 for just this kind of technology gauges a phone's proximity to the dashboard and the steering wheel to guess whether it belongs to the driver. 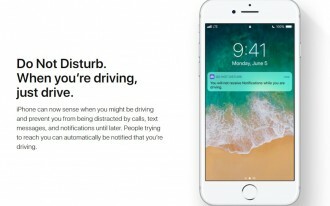 Will "Do Not Disturb" for drivers work similarly? We'll know more when iOS 11 rolls out this fall. Why doesn't Apple end texting and driving?